What and Where to Shop in the Beautiful Stockholm? Weather you already been in Stockholm or it is the first time that you are planning to visit the city, I’m sure that you heard that the city is a shop paradise for shopaholics and not just for them. There is a great selection of shopping choices from small cozy boutiques to huge complex department stores. 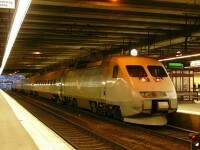 As Swedish design is famous world-widely, Stockholm is the best place to have a look at it. By visiting the city, you might not have plenty of time to hit all of the shops and in order to make it easier for you we wrote a short guide about: “what and where to shop in the beautiful Stockholm?.”Window shopping is recommended as you will find plenty of things to dream about. Before we revealing our list with the best shopping malls in Stockholm, lets give you some ideas about the items that you should not miss while you are shopping or just browsing around. Handicrafts: they have a long tradition in Sweden, designers are using a great selection of materials, and some great handicrafts could be: weaving, woodcarving or pottery and others. Swedish glassware: Orrefors and Kosta Boda are two major glass works with classic and modern glassware. 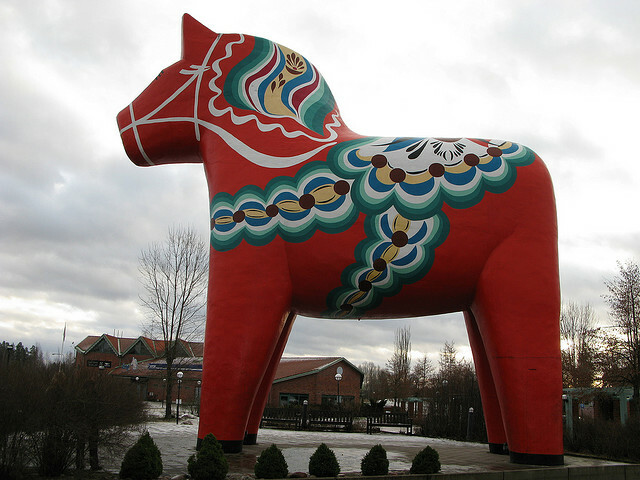 Dalahästen:the Dala classic wooden horse from central Sweden is the most popular Swedish souvenir. Textiles:the textiles in Sweden gained their international reputation for being the finest in the world. Swedish delicacies: like biscuits, sweets, crisp bread or different types of herring. 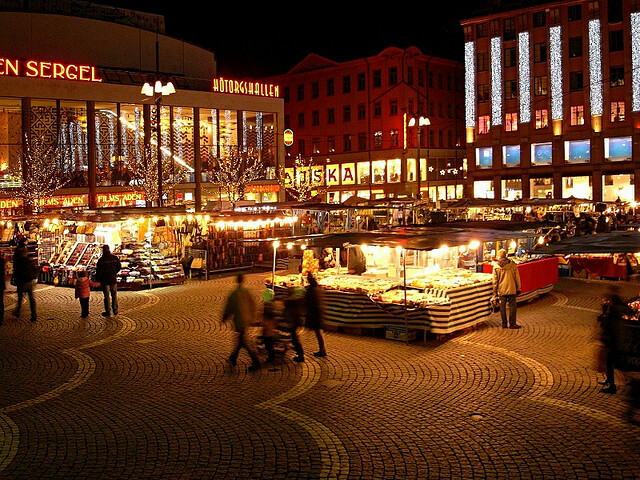 The main shopping centers are to be found in Gamla Stan, Hötorget, Biblioteksgatan, Hamngatan and Kungsgatan areas. Further shopping districts reside in Folkungagatan, Södermalm region. Bibliotekgatan is the hottest shopping street with cloth stores, jewelry and watches. Birger Jarlspassagen– Birger Jarlsgatan 9 / Smålandsgatan 10, Stockholm- it has numerous stores, restaurants and cafés. Drottninggatan-this street leads from the Royal Palace to Observatorielunden. The street is very popular among the street vendors with numerous shops. Gamla Stan-the old town is the largest shopping center with restaurants and shops squeezed in next to each other. Gotgatsbacken– the street host many designed stores. Sofo-it is the district of Folkungaten with trendy shops, nice bars and pleasant restaurants. 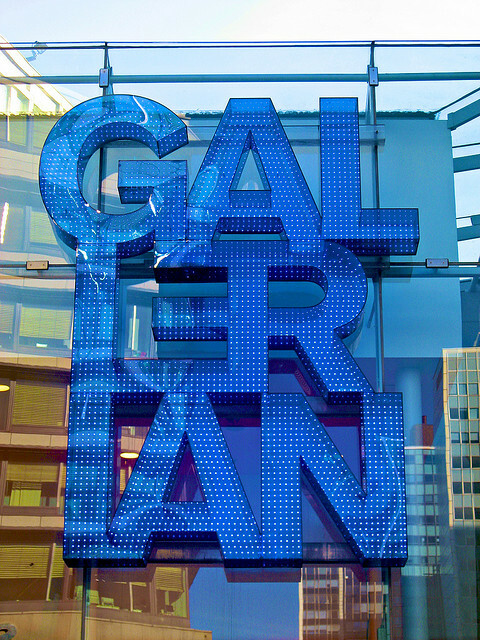 Sturegallerian is a favorite in-door street and square area with numerous brand stores and boutiques. Located in the heart of the city, Hamngatan 37, Stockholm. It was Stockholm’s first shopping mall with more than 60 different stores and shops, with tempting cafes and restaurants. It is also a venue of events, meetings and music, a social hot spot and an addition at the entrance there is a tourist information center that can help with booking hotels, tickets and sightseeing. Nordiska Kompaniet is famous for its wide assortment of goods and it is the most famous department store in the city. There is a vast array of services involving international bookstore, exchange, shoe repair and key cut, hair dresser, pharmacy, flowers and tailor. In addition to this, the staffs in the NK are speaking more languages so you do not have problems because of the language. Located in Drottninggatan / Hötorget, Stockholm the Pub is very famous for being one of the oldest department stores in the city. Greta Garbo was also working in the shop before she become famous. 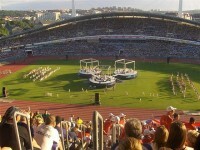 Nowadays the city has established itself as the premier retailer for Swedish fashion, featuring the most popular brands. It is a great mix of brand stores and small boutiques also featuring some pleasant restaurants and cafes. 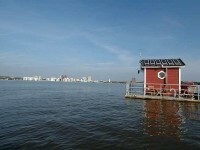 It is also home of the city’s best spas; Sturebadet. Ahlens-Klarabergsgatan 50. It is a great department store, with cosmetics and books on the ground floor and spa and coffee-shop on the top floor. There is also a large supermarket in the basement.